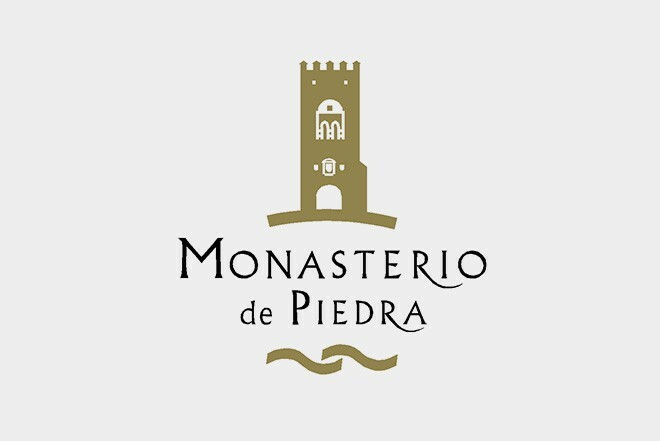 30 minutes' drive away is the spectacular Monasterio de Piedra Natural Park with its incredible natural waterfalls and a Cistercian Gothic Monastery. 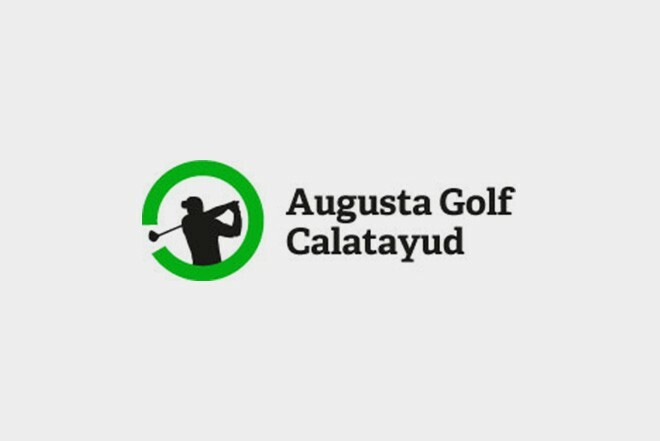 Augusta Golf Course Calatayud: 18 holes, Pitch&Putt, practice range and paddle tennis courts just 5 minutes' drive away. 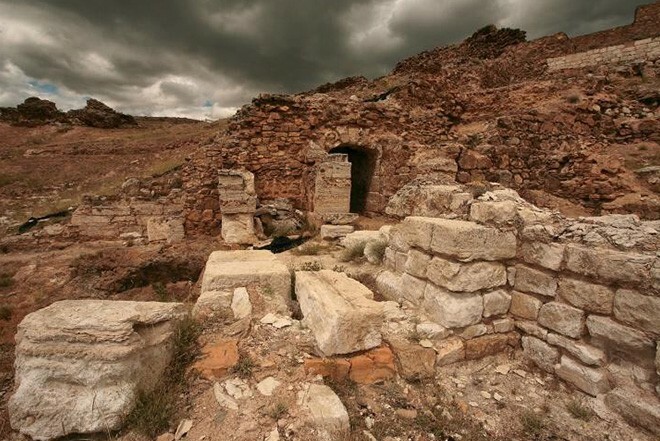 Segeda and Bílbilis archaeological sites, Mudejar monuments declared UNESCO Heritage Sites, etc. Nearly one fifth of the area forms part of the Aragón Protected Natural Areas Network. Rivers, wetlands, ravines, gorges, mountains, etc. 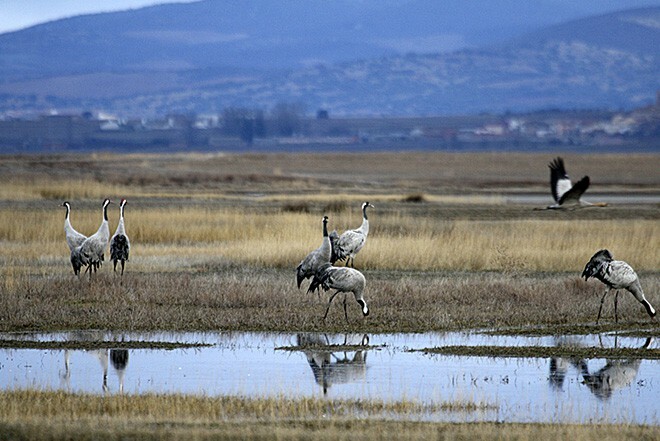 Of particular interest are the protected areas for birds like the Gallocanta Lagoon. 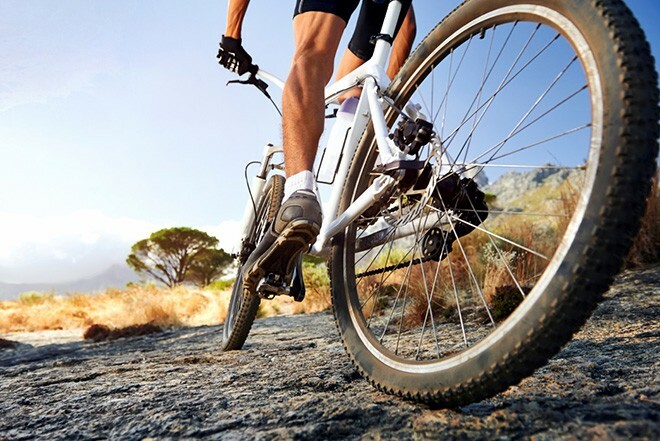 Ideal destination for mountain biking, trekking, golf, climbing, bird-watching, canoeing, archery, paintball, etc. The Calatayud museum was created in 1972 but the current site was opened in 2007. 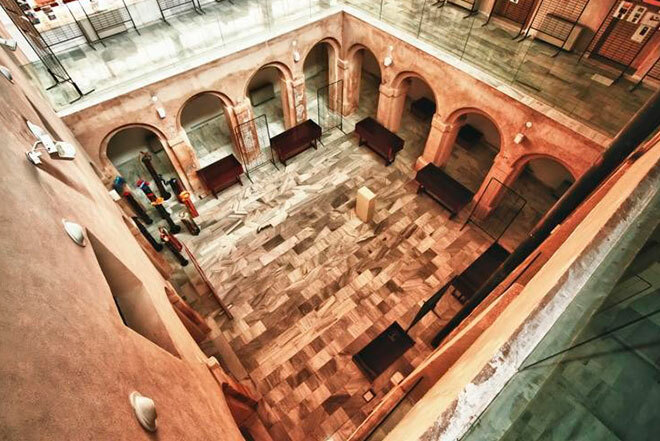 It is housed in the old Carmelite convent, renovated for its new function by the architect Gonzalo Urbizu. The building, which has already won three prizes for its architecture, also stands out for being an accessible museum, without physical barriers. 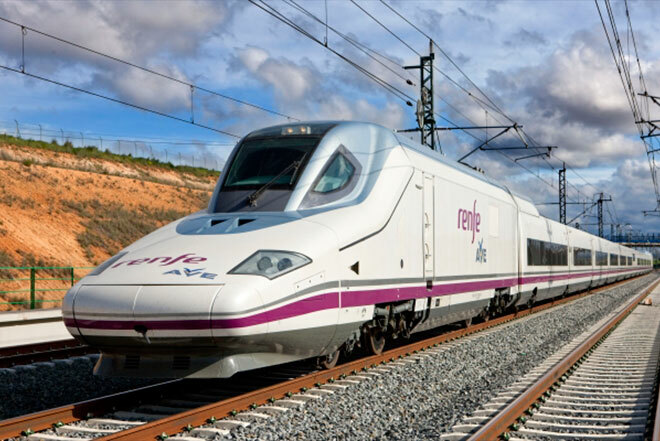 Over 5,000 hectares of vineyards under the D.O. 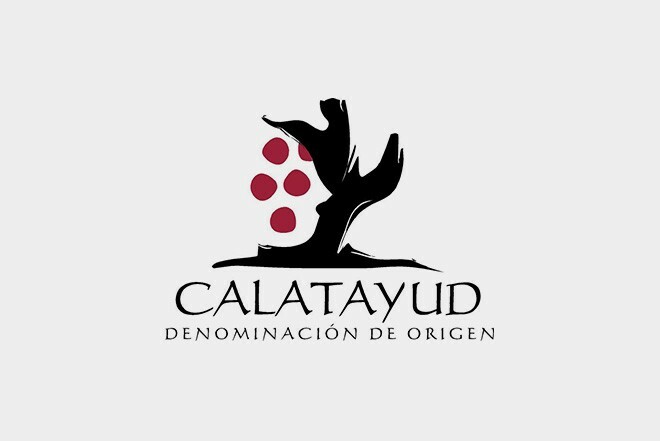 Calatayud quality label and several bodegas that are well worth a visit to find out about the wine-making process. 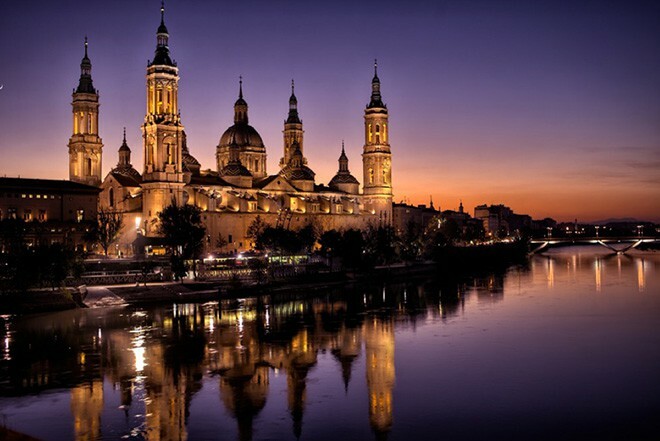 Just 80 km from the town of Calatayud, museums, shops, lively bars in the Old Town, heritage, etc.